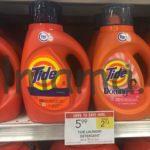 Tide Laundry Detergent ONLY $3.99 at Publix! 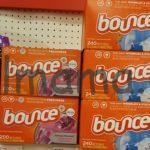 HOT Deal on BIG Packs of Bounce Dryer Sheets at Target!! 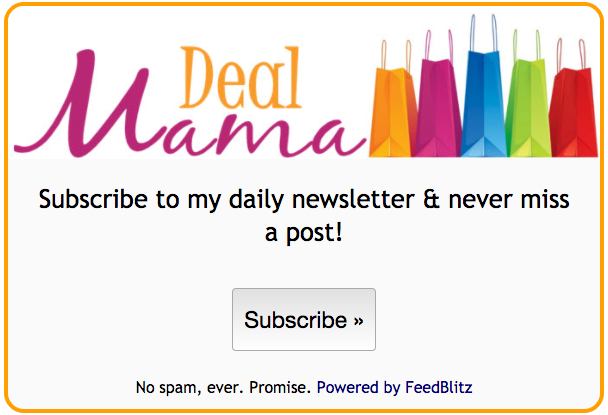 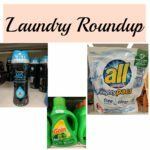 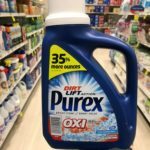 Laundry Roundup – Week of 1/13!